These C3 Corvette 1976-1982 New Reproduction Power Window Motors are designed with a new, helical regulator drive gear and heavy duty mounting bolts. 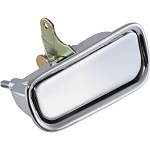 These units are supplied with a wiring pigtail harness and a metal mount plate for your convenience. 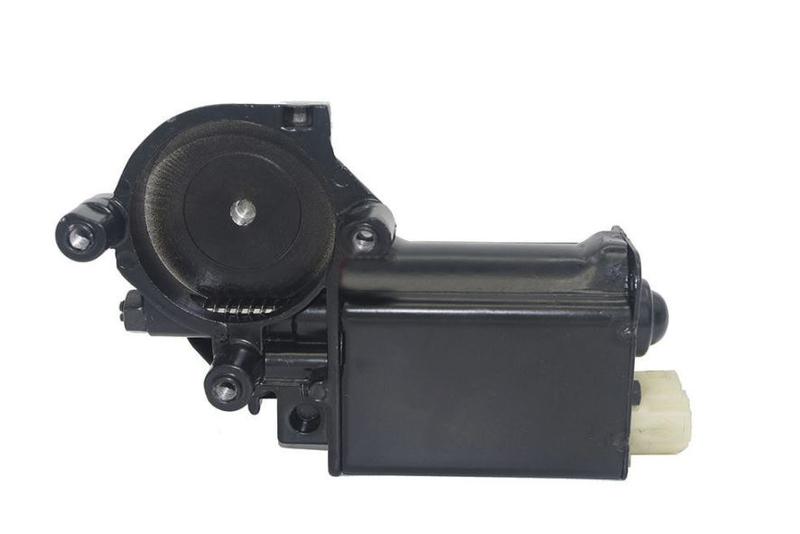 Manufactured to OE specifications, these daily driver quality reproduction power window motors will make rolling your windows down on nice days so much smoother. Please use the drop down menu above to make your selection. TECH NOTE: The motor housing is also used on other applications. As a result, the right motor may be labeled with an L and the left motor may be labeled with an R. This will be a non-issue when compared with your original motor.